As the Herschel Museum occupies a fully restored 18th century townhouse, space is limited. The decision was thus made to commission a purpose-built exhibition gallery that would combine the best in modern design with a real sympathy for the existing historic building. Designed by Bath architects Hetreed Ross, the award-winning Caroline Lucretia Gallery for temporary exhibitions was opened in 2011. The Gallery was named in honour of Caroline Herschel, who lived at 19 New King Street (the home of the Herschel Museum of Astronomy) with her brother William. 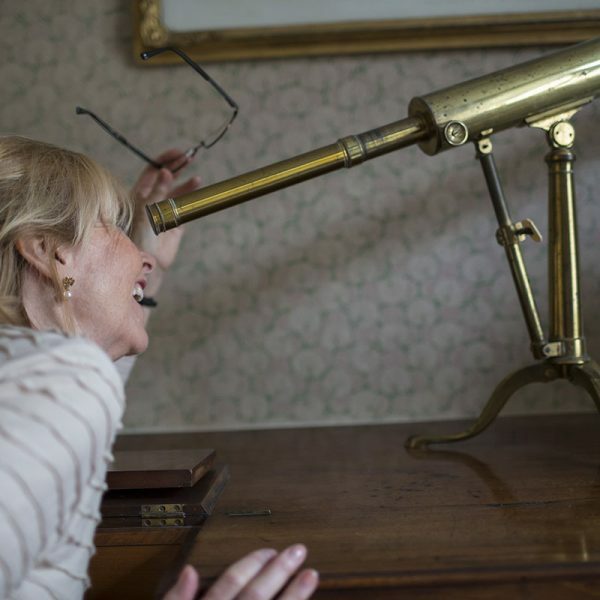 Caroline was an outstanding astronomer in her own right, renowned for her work on comets. Funding for the Gallery was generously awarded by the Garfield Weston Foundation, the Golsoncott Foundation, The Charlotte Bonham-Carter Charitable Trust, Coutts & Co Charitable Trust, Bath & North East Somerset Heritage Services, The Thomas Sivewright Catto Charitable Trust, The Stephen Clark Charitable Trust, The William Herschel Society, Mrs Prudence Shorland, and the Bancroft Clark Charitable Trust, plus other donors who wish to remain anonymous. 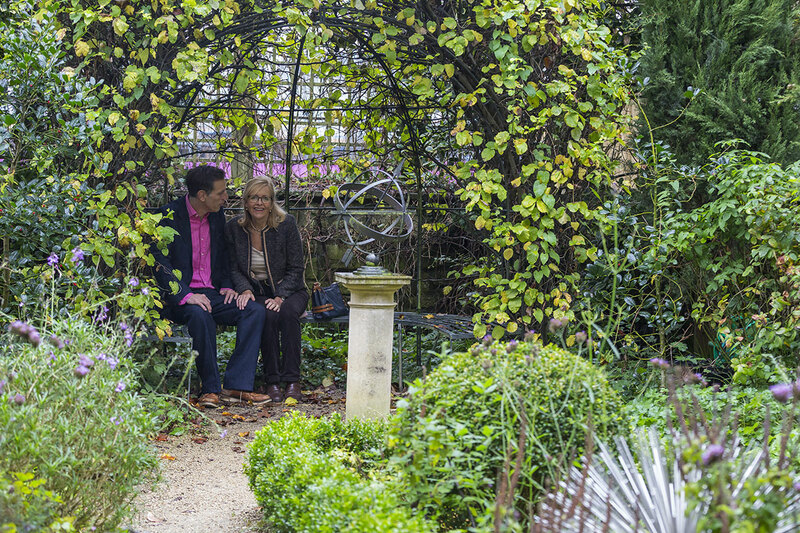 Sir Patrick Moore described Herschel as ‘the greatest telescope maker of his day’. The quality of the optics in Herschel’s telescopes, combined with his highly polished mirrors made from speculum metals, allowed the observer to see objects in deep space with remarkable clarity. 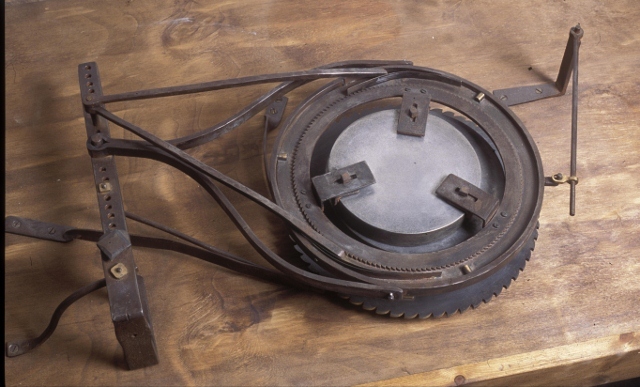 Herschel supplied his seven-foot model to other astronomers and also sold parts for assembly. He went on to build ten-, twenty- and twenty-five-foot telescopes. All of these shared a similar design, utilising octagonal wooden tubes supported on a stand. It is possible that Herschel may have begun work on his twenty-foot telescope whilst living in 19 New King Street (the home of the Herschel Museum of Astronomy), but it was not used until he moved to Observatory House in Slough. Although this was one of Herschel’s most accurate telescopes, his most famous was his enormous forty-foot model – the largest in existence for at least half a century. Acclaimed at the time as ‘A Wonder of the World’ – Herschel’s forty-foot telescope even appeared on Ordnance Survey maps. 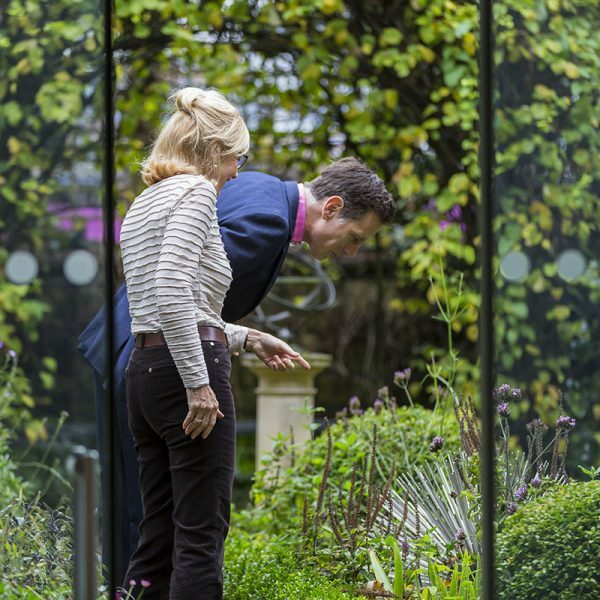 Cumbersome to move, its huge mirrors often cracked or tarnished. The telescope was damaged in a gale in the mid-nineteenth century and was subsequently demolished. The museum has a scale model of Herschel’s forty-foot model (courtesy of National Museums Liverpool) and an early photograph of it taken by Sir John Herschel, which is framed with wood from the actual telescope. (The model of the 40 foot telescope is on display in the Reception Room, alongside the full-sized replica of Herschel’s seven-foot, reflecting telescope. The photograph can be seen in the Music Room of the Museum). 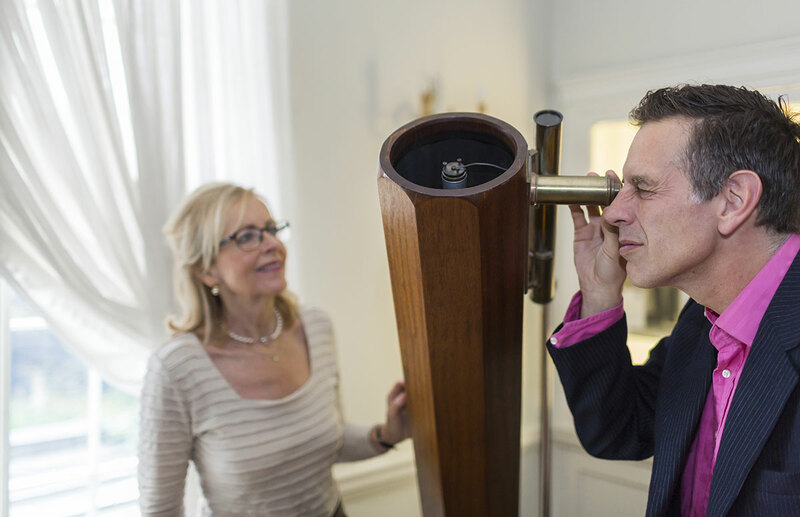 The full-sized replica in brass and rosewood of Herschel’s seven-foot, reflecting telescope is our most iconic object and is on display in the Reception Room on the Ground Floor. It was made by Michael Tabb (William Herschel Society) and is fully functional. 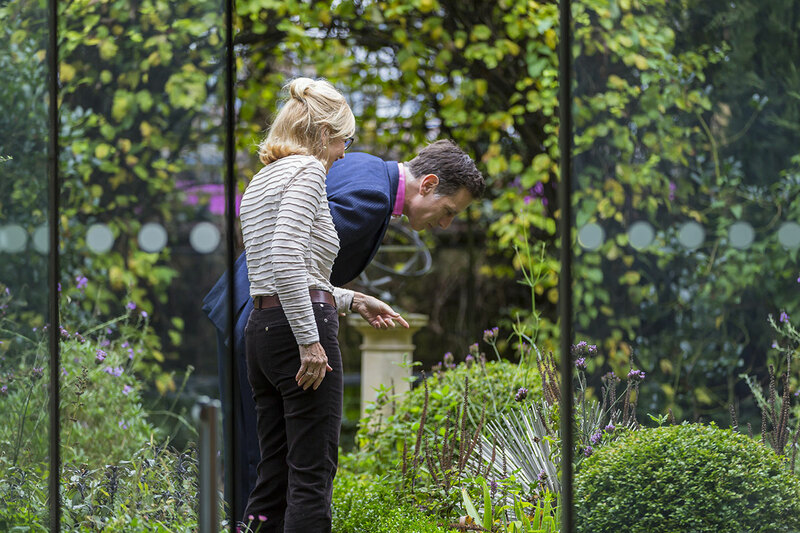 Its mirrors are made from polished speculum metals cast in horse dung – the very method used by Herschel himself! Using his seven-foot reflecting telescope in the back garden of 19 New King Street – the home of the Herschel Museum of Astronomy – Herschel, an amateur astronomer, discovered what we now know as the planet Uranus between 10pm and 11pm on the night of 13 March 1781. This was the first planet to be discovered since the days of the Ancient Greek astronomers. Herschel’s discovery – made from the back garden of a modest Bath terrace – thus doubled the size of the known universe. The new planet was initially called Georgium Sidus in honour of King George III, fellow Hanoverian and Patron of William Herschel. It was later decided to call Herschel’s discovery ‘Uranus’, however, in the tradition of naming celestial objects after classical gods. The name ‘Uranus’ was championed by Johann Elert Bode, a German astronomer. As Saturn was the father of Jupiter, Bode argued, the new planet should be named after the father of Saturn. Bode’s proposal was officially adopted in 1850. 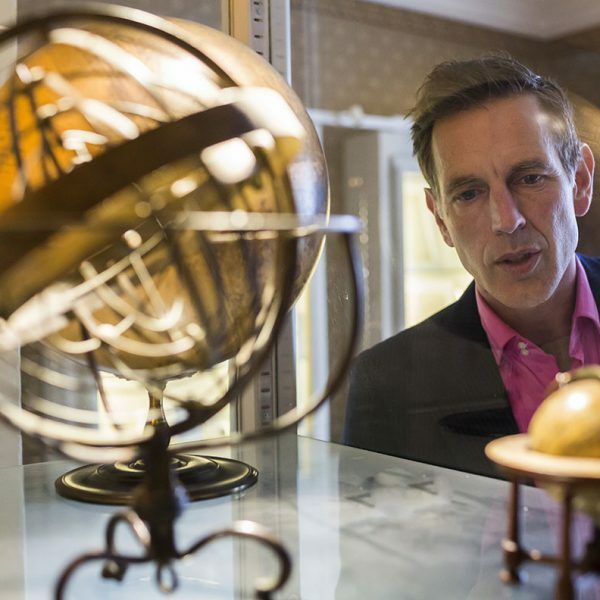 In recent years, the Herschel Museum has expanded its collection of globes and planetaria, with the purchase of an armillary sphere by the French maker Delamarche, and a rare example of a lunar globe which is on loan from the Royal Astronomical Society. 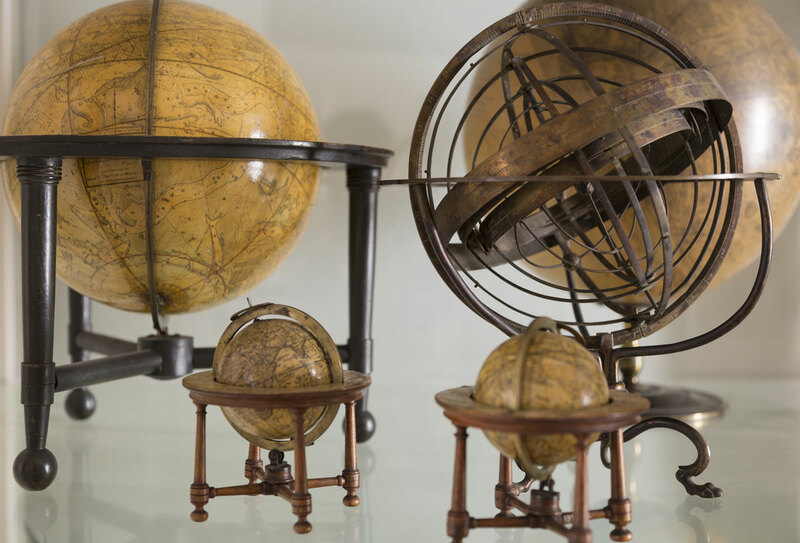 In order to complete the collection, we have been seeking a pair of small pocket globes and because it is unusual to find a complete pair dating to the 18th rather than the 19th century, the search has taken some time. 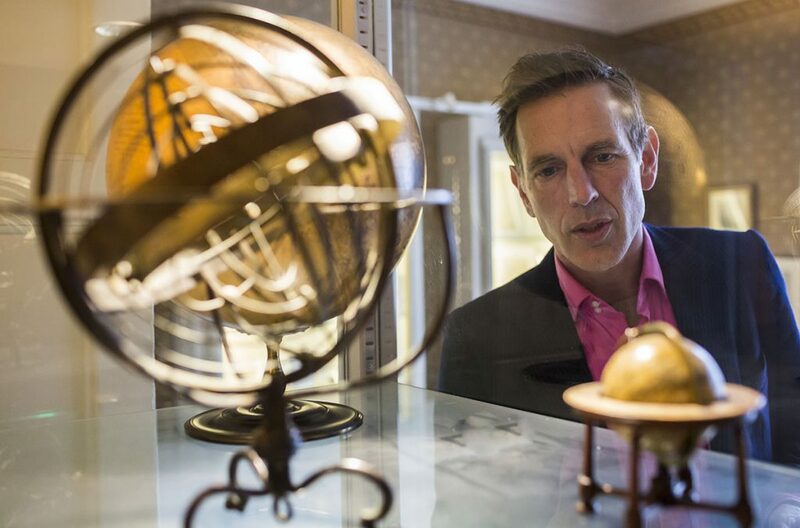 We were therefore interested when offered (in 2016) a couple of celestial and terrestrial globes from the workshop of the London maker Dudley Adams together with their original chagreen cases and brass display stands. These exquisite tiny objects epitomise the Enlightenment, as they blend the artistic skills of the cartographer with the expansion of scientific knowledge, and give an accessible overview of the World and the Heavens as they were perceived towards the closing years of the 18th century. 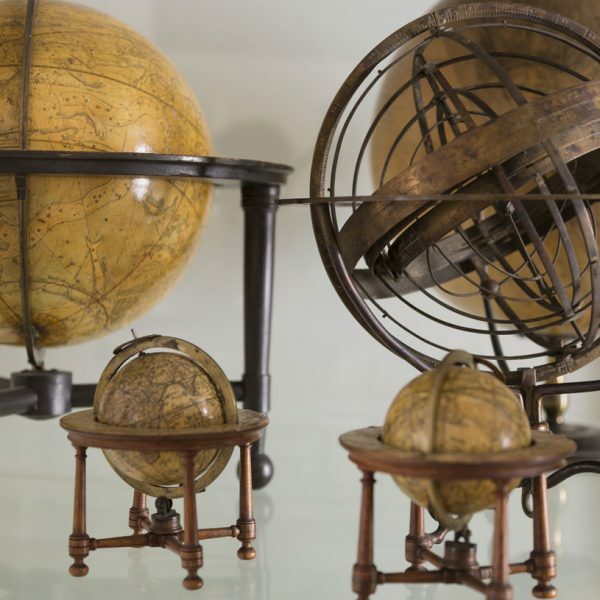 Globes such as these have always been considered desirable objects to collectors and it is likely that William Herschel would have owned a pair himself and used them to illustrate his learned talks, and these are particularly fine examples, in pristine condition. Among the constellations and maps of the heavens depicted on the spheres themselves, is the huge 20 foot telescope the astronomer constructed at Slough. It is always an added bonus to establish the provenance of museum objects, and these particular globes are depicted in a family portrait of the Birmingham industrialist John Miles who was an astronomer and member of the Lunar Society. They also appear in a Christies auction catalogue from the 1950s. We are grateful to the Art Fund, the Museums Association Beecroft Bequest, BPT members and private donors for funding this important acquisition. 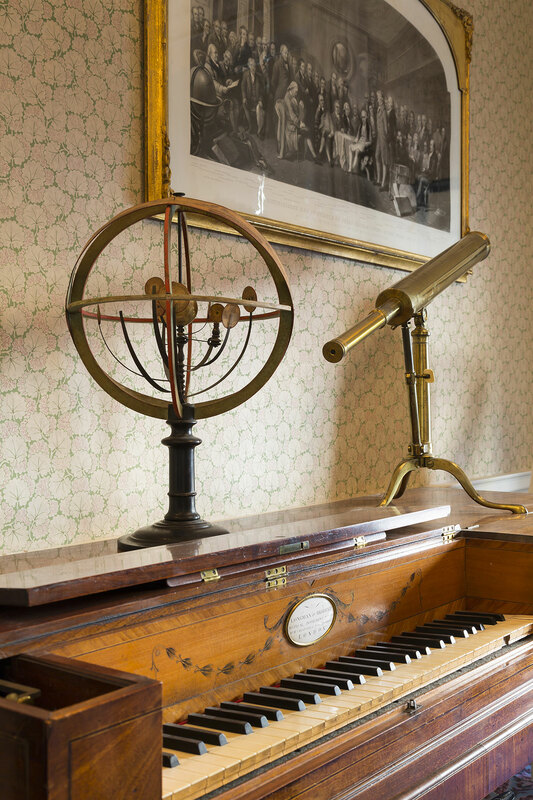 Made by the celebrated instrument-maker George Adam, the orrery works on a clockwork mechanism and shows how the planets move around the sun. The longest of the orrery’s arms supports the planet Uranus, with two of its moons, on the edge of the solar system. Orreries, such as this elegant example, were often made as playthings for wealthy gentlemen to display in their homes to guests. Scientists such as William Herschel, however, used them as tools in practical demonstrations to help illustrate complex astronomical concepts to a lay audience. The brass drum orrery is one of a collection of contemporary astronomical instruments on loan from the Science Museum in London. 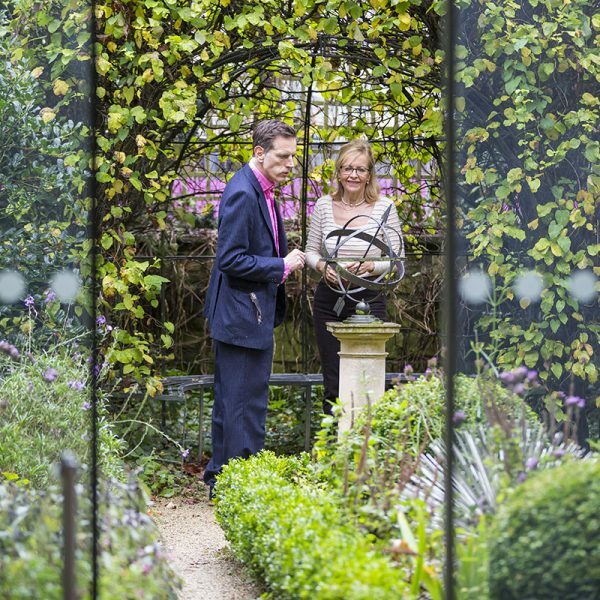 From this very garden on the night of 13 March 1781, the amateur astronomer William Herschel (using a homemade telescope) discovered Uranus. This was the first planet to be identified since the days of the Ancient Greeks. Stand where Herschel made his monumental discovery – a place where the universe doubled in size when one person looked further into space than anyone else had done beforehand. 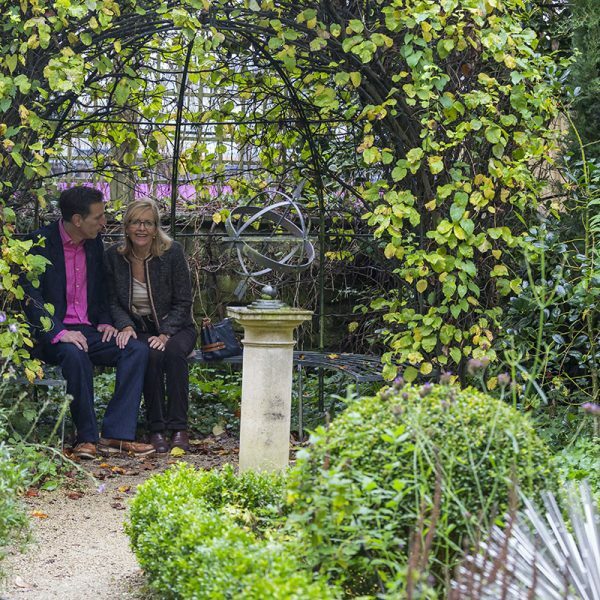 The garden has been designed to replicate a planting scheme typical for a Georgian town-house. 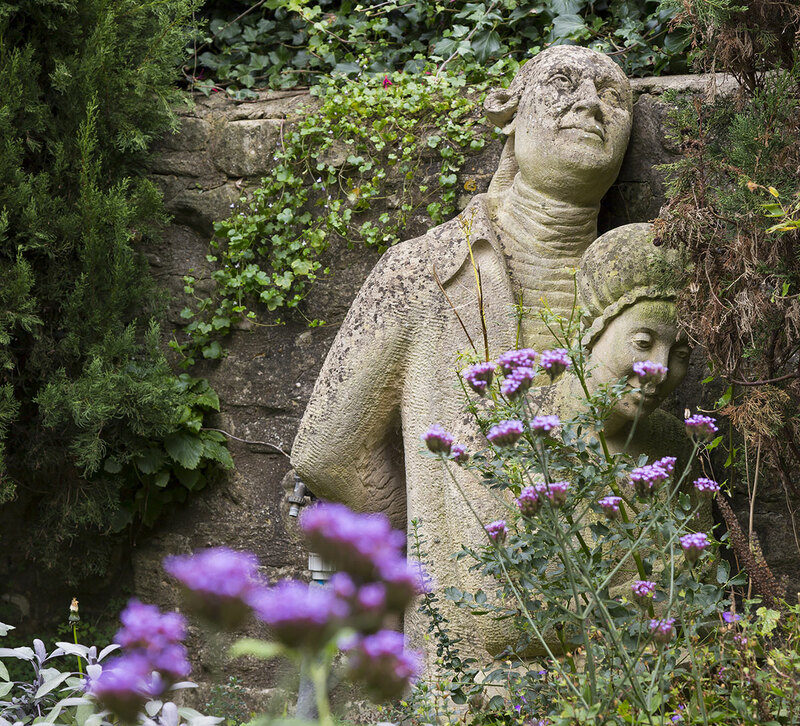 Laid out symmetrically with cypress trees and a charming arbour of quinces, it is planted with a variety of native medicinal and culinary plants that were known to have been cultivated in 1794. 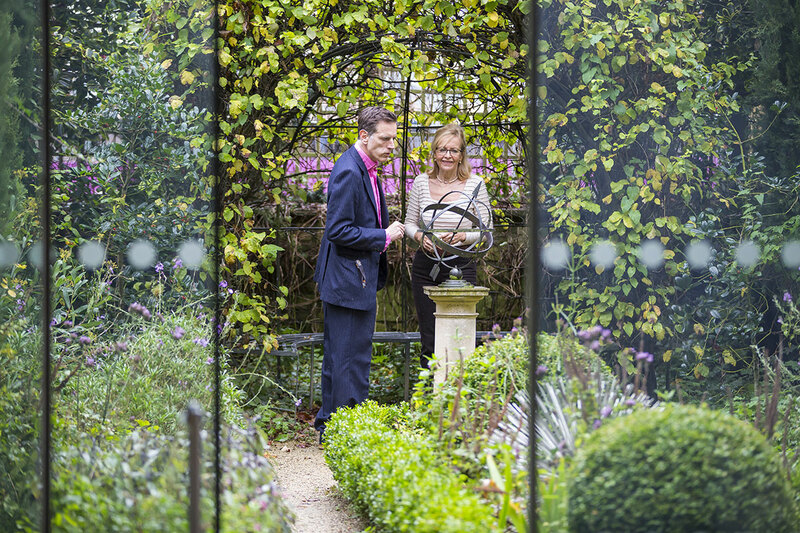 Several artworks are on view in the garden. 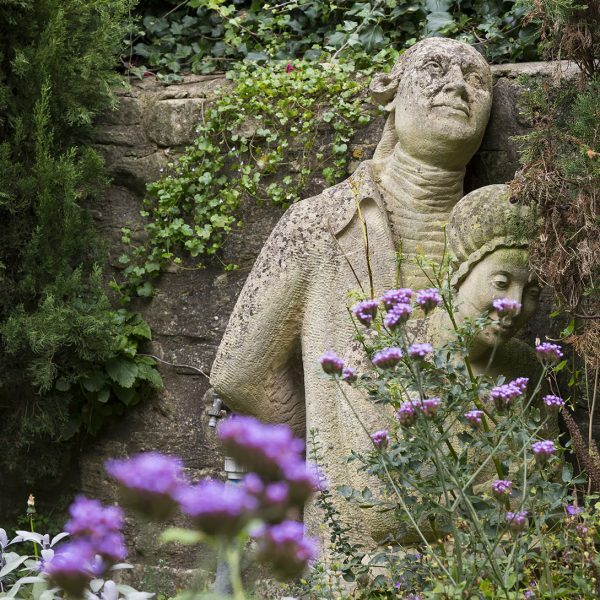 A stone carving by Vivien Mousdell of William and Caroline Herschel mapping the heavens was created to commemorate the 250th anniversary of William’s birth. The metal seed head installation by sculptor Ruth Moillet is a representation of Uranus within the solar system. 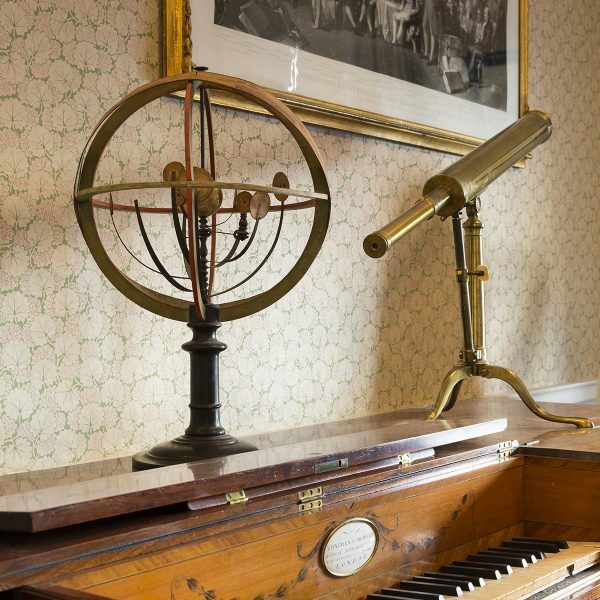 The music room where William Herschel tutored his students is one of the highlights of the Herschel Museum of Astronomy. Although remembered today primarily as a pioneering astronomer and maker of telescopes, William spent the first half of his working life as a musician, teacher, and composer. Indeed, his musical interests financed his passion for astronomy. 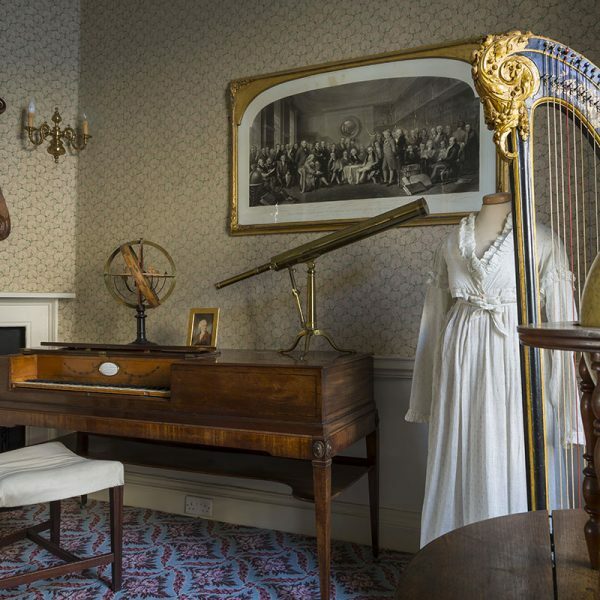 Among the many items of interest in this room is a Louis XVI single-action pedal harp (1795) made by George Cousineau e Fils of Paris for the fashionable Henriette Peyrot-Magenest. 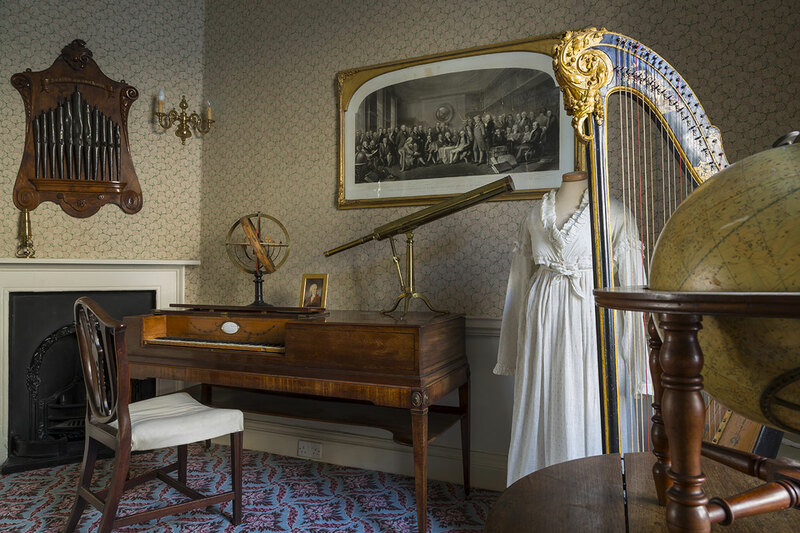 Decorated in elaborate Rococo style, the harp was acquired with grants from the V&A Purchase Grant Fund and the Stephen Clark Charitable Trust, the Beecroft Bequest, and a generous donation from Mr Andrew Fletcher. Soon after William Herschel came to live at 19 New King Street (the home of the Herschel Museum of Astronomy), he built in this room, next to the kitchen, a furnace and smelting oven to make telescopic lenses. Stockpiles of horse dung (for making moulds) would have been stored in the surrounding vaults – one of which now forms the Star Vault Astronomy Auditorium. Fortunately for William, his workshop at 19 New King Street was a room with two exits. Caroline Herschel records in her diary a potentially fatal event taking place in this room, involving William and Alexander (another Herschel sibling). While the brothers tried to pour 538 pounds of speculum metal into a mould made of horse dung (a method of casting still used today to make church bells), an explosive mishap occurred. 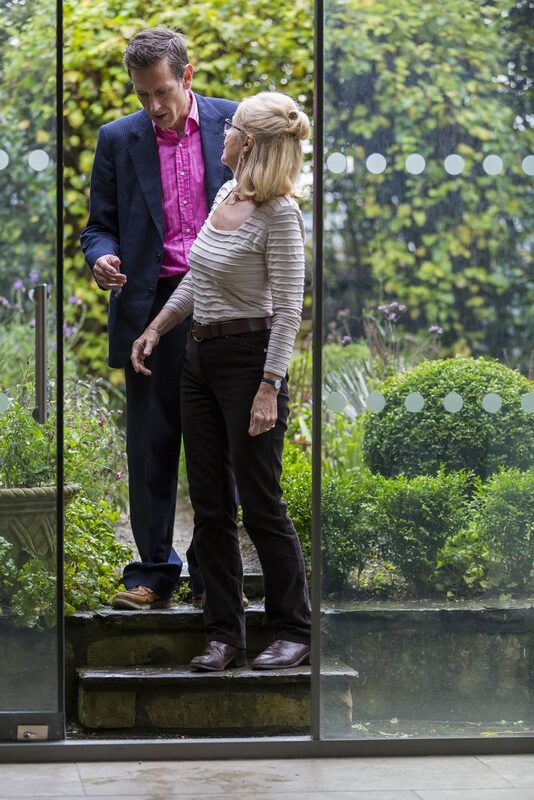 Caroline noted: ‘Both my brothers… were obliged to run out of opposite doors, for the stone flooring flew about in all directions as high as the ceiling.’ Flagstones shattered by this molten spillage are still visible. Part of the Herschel Family Archive, this leather-bound notebook is a unique record of William Herschel’s journey to Scotland and the north of England in the 1790s. Among the observations are several sketches of machinery and instruments that he saw in factories, foundries, and workshops. 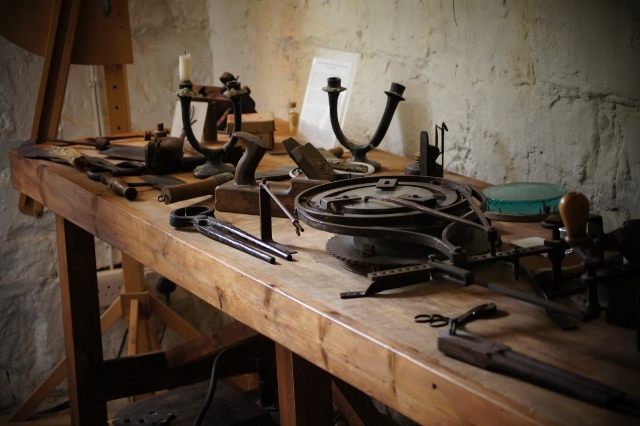 The polishing machine in William Herschel’s workshop is a mechanical device he invented to make the process of grinding and polishing his telescopic mirrors less laborious. It has an inbuilt parabolic curve, which is an essential element of the finishing process. This is an exact copy of the original (now in the Science Museum, London). Visitors are encouraged to turn the handle to see how it works. From the Herschel Family Archive, this simple muslin dress would have been worn by Caroline when she was about fifty. Several patches and repairs are visible. Perhaps the most striking thing about the dress is its size, which is rather small for a mature woman. Ironically the celebrated ‘First Lady of Astronomy’, who soared into space through her telescope, remained solidly earthbound, never growing taller than 4’3”. This was a legacy of childhood neglect at the hands of her mother and eldest brother, as well as due to the effects of smallpox and typhus. The Visitors’ Book is on display courtesy of Dr and Mrs A. Koester. This painting by miniaturist Samuel Shelley is on display in the Drawing Room and depicts Margaret Bryan and her two daughters with a collection of astronomical instruments. 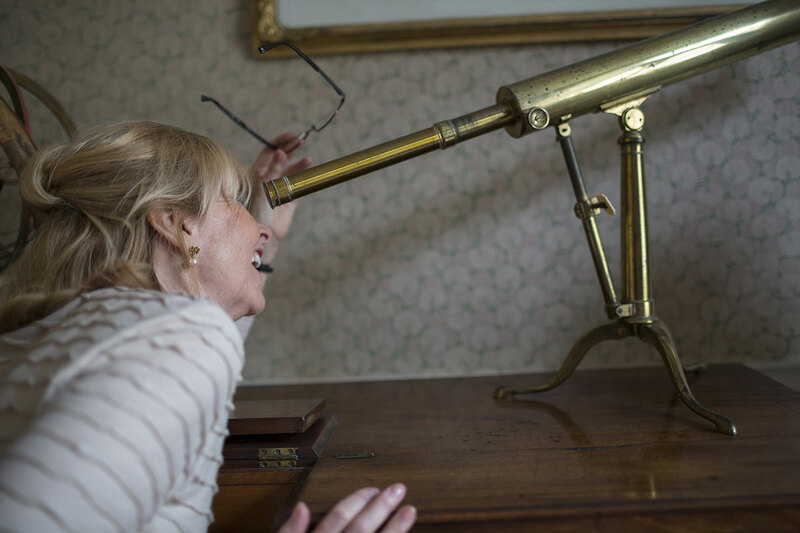 A contemporary of Caroline Herschel, Mrs Bryan ran a seminary for young ladies and had a passion for astronomy. In 1797, Bryan wrote a book of essays titled A Compendius System of Astronomy in a Course of Familiar Lectures. A second edition of this publication is also on view in the Drawing Room. 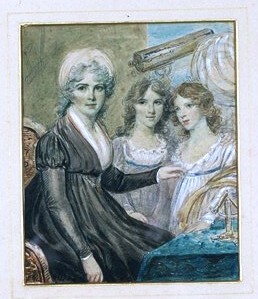 Representing the author as both an astronomer and a mother, this family portrait was used for the engraved frontispiece of Mrs Bryan’s book. This miniature and the copy of Mrs Bryan’s book were purchased through grant aid from The PRISM Fund and the Royal Astronomical Society.